The right car insurance is one of the most important investments you will make. 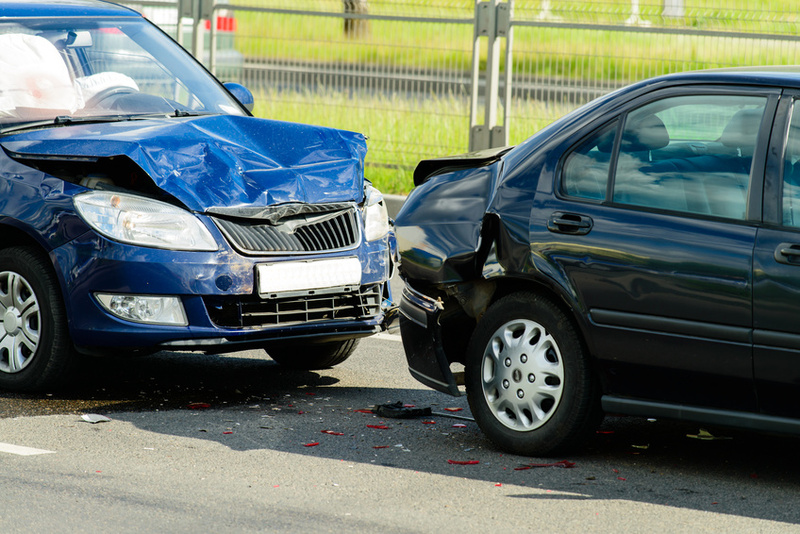 Since 66% of traffic accidents are caused by aggressive driving, some potential damage will be out of your control. But with the right policy, you can safeguard your vehicle from various types of damage. For the budget-conscious car owner, shopping around for the right car insurance might be a more involved process, but it can be worth it. When you find ways to save on your insurance while working with a quality company, you can have the right protection without unnecessary costs. Use the following steps as a guide to ensure value during your search. Before you even begin looking at car insurance plans, make a detailed list of your priorities. These could include exemplary collision coverage, impressive discounts, and local insurance offices, for example. These can provide some guidelines once you start reviewing various companies. Step 2: Find reputable companies. You will be overwhelmed if you include too many insurance companies in your search. Only include reputable businesses in your options. Since you would likely eliminate the less impressive companies anyway, this saves you time. Step 3: Ask for quotes from various companies. Remember that you can ask for quotes and compare them without making a commitment to any one company. At this point in your search, you can compare cost with the other factors on your priority list. Step 4: Assess how your specific needs fit in. No insurance holder is the same, and you want to purchase from a company that can cater to your needs. You might have a teenage driver, brand new car, or business vehicle. Consider these details carefully when narrowing down your list. Step 5: Look into special discounts. Remember that many insurance companies offer discounts for a variety of reasons. You can often receive discounts for taking driving courses, working in a certain profession, installing specialized safety equipment, and other qualifications. A company that offers discounts for you and your family might stand out from the rest. Step 6: Set a deductible range. Higher deductibles mean lower premiums and vice versa, so talk to companies about your potential payments. While your deductible will depend on your specific situation, it’s best to increase it as high as you can. A $1,000 deductible, for example, could save you around 40% on your collision premium. Step 7: Choose a company. Once you consider the above factors, you should be ready to choose a provider. Set up a meeting with your top choice in order to affirm your decision. By finding the right car insurance, you can keep yourself covered while optimizing your finances. And remember, that you are never stuck with any one plan. As your financial and life needs change, so can your insurance.